The Lakewood Colorado Law Offices of Evan S. Lipstein, P.C. Serious legal problems demand serious attention. Entrust your litigation and other legal needs to the Law Offices of Evan S. Lipstein, P.C. in Lakewood, Colorado. 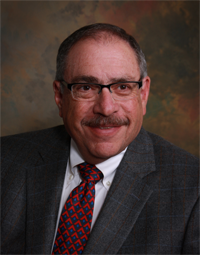 Attorney Evan S. Lipstein has practiced law in Colorado for 35 years, maintaining the highest standards of professionalism and delivering the level of service found at larger law firms for a far lower cost. To discuss your vital legal matter, contact the Law Offices of Evan S. Lipstein, P.C. today and set up an appointment. Mr. Lipstein's broad range of practice areas span many business-related topics such as employment, construction law, zoning, land use, and real estate, as well as personal injury resulting from motor vehicle accidents, and other causes. However, it is always better to prevent litigation than to be forced into it. Colorado lawyer Evan S. Lipstein is able not only to represent you in litigation, but he can also help avoid litigation in the future. If you need experienced and professional legal services, contact the Law Offices of Evan S. Lipstein, P.C. today to discuss your vital legal concerns. 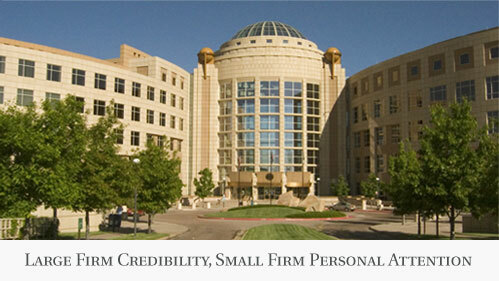 Located in Lakewood, CO, the Law Offices of Evan S. Lipstein, P.C., provides experienced legal representation in litigation on a variety of matters in the Denver Metro Area and Front Range of Colorado, including the cities of Denver, Golden, Littleton, Wheat Ridge, Arvada, Westminster, Idaho Springs, and Aurora. Jefferson County, Denver County, Arapahoe County, Adams County, Broomfield County, Clear Creek County, and Gilpin County.